Cancer is the second leading cause of death in the US with around 584,881 deaths each year. That’s a fact. Cancer is also an industry, with all applicable governing laws and principles. That’s a fact too. As soon as a person gets the scary diagnosis, he/she is placed in the funnel with only three choices: surgery, chemo, radiation (in any combination of the above). It takes open-mindedness, courage, knowledge, determination, strength, and faith to break free from the paved way to the slaughter house – and that’s what Home Healers do. Thankfully, there are more and more informational resources out there that can help you beat the odds. “The Truth About Cancer” video docu-series is one of those resources – and the one that, in my opinion, every health-conscious individual and certainly every Home Healer should watch and act on right away. 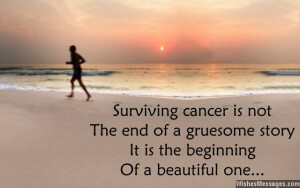 Unfortunately, we have no time to waste with cancer being on a frightening rise. “The Truth About Cancer” had 96 experts interviewed, me being one of the experts. Due to time restrictions, only bits and pieces of our actual interviews ended up in the final video release. We had many requests to show you the full, uncut, version of my interview – so here it is, see below. The interview is 39 min. long, and since I value your time, I am putting below the video a brief overview of the segments so that you can watch the ones you are mostly interested in (even though it is a bit difficult to brake that conversation into pieces). I sincerely hope you will find it useful and applicable to your life. I also hope that after watching the interview you will understand why we never say that our wonderful and powerful energy healing devices alone can be THE answer to treating cancer. 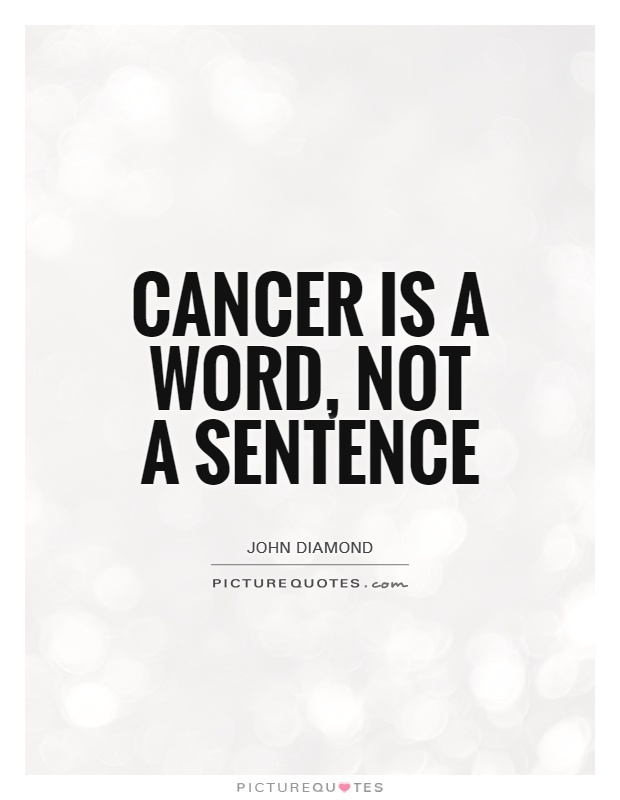 Yes, they definitely help, and we would not want anybody to deal with cancer without them, but they are not enough. There are many other things you need to look at, and often INSIDE rather than OUTSIDE. Even if this information can only help you see Cancer as a challenge, as a wake-up call rather than a death sentence – I will consider my mission accomplished. This little shift in your attitude can trigger a real magic. At 3.20 – What are SCENAR and COSMODIC. How COSMODIC promotes Regeneration. At 6.25 – The Nature of Cancer. What the Healing FUSION technologies do in dealing with Cancer – and why technologies alone are not enough. At 10.06 – How the body deals with challenges, why the “War on Disease” declared by conventional medicine cannot be won, what holistic healing modalities actually do, and what is the MAIN agenda of cancer treatment. At 15.25 – What is Informational Matrix and how low self-esteem and victim mentality distort it through chronic stress. How to turn things around and beat cancer by learning from it. The importance of coherent energy. At 22.54 – What the Healing FUSION devices do and why we do not need Diagnosis. Love as our Heaven, Fear as our Hell – and why. When you should NOT listen to your doctor. At 25.47 – The Plan of Actions when the Big C word is spoken. 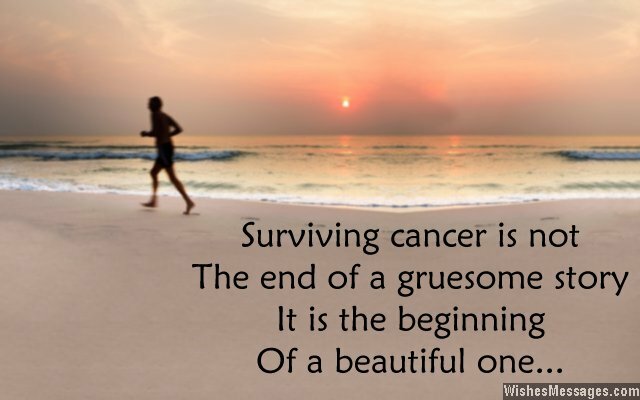 When and where cancer has no place to live. At 31.02 – What is Coherence and why it is important to understand the notion and apply it to your life. At 34.33 – Why we have a huge increase in childhood cancer. The ways to destroy your child’s immune system, the warning signs, and how it may lead to cancer later in life. P.S. One key point in my interview that I really wanted you to embrace is that Cancer is a SYSTEMIC problem, the “disease of communication” caused by a general breakdown in information and energy transfer, the “software malfunction”, so to speak, and not merely an unfortunate local incident. I hope I managed to get this point across. I cannot stress enough the importance of it. P.P.S. Some years back, I wrote an article “SCENAR for Cancer”. It expands on some of the interview points, and I thought you might find it interesting. CLICK HERE to read.